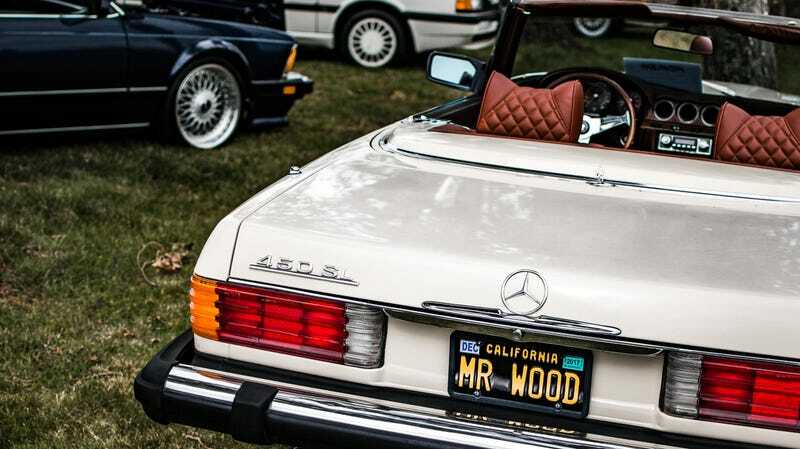 Radwood Is Back And It's Coming To San Francisco On June 24. Are You Rad Enough To Go? It feels like Radwood, the car show that gloriously celebrates the angular, analog and awesome cars of the 1980s and ‘90s, has been a part of our collective modern car culture forever. But it hasn’t! The show’s only a year old. Now, after making a huge, neon splash in 2017, the show is coming home at the end of this month, and if you’re in Bay Area you should definitely go. Our good friends at the Cammed & Tubbed Podcast, Clutchkick Podcast and Driving While Awesome! are throwing another show at Oyster Point in South San Francisco on June 24 for period-correct cars, trucks and motorcycles, and just like the event in Anaheim we teamed up with them on last fall, it is gonna be one hell of a party. Radwood is what car shows should be. It’s fun, it’s goofy, it’s collaborative and celebrates everything interesting and wonderful about the cars many of us grew up with. There’s none of the stuck-up rich dude assholery you find at so many concours-style events—everyone’s there to hang out and have a good time, and to celebrate an era of cars that don’t get as much love from the establishment as they should. How much: $10 to spectate, $25 to show your car, $15 to show your motorcycle, or $65 for Radwood Royalty, which gets you showcase parking and a t-shirt. Kids 12 and under get in free. What else: Period dress is rad, so do it! Here at Jalopnik we’re working on the details of how we—and you readers!—can get involved in the show, so watch this space for more information. In the meantime, mark your calendars for what promises to be a very rad time.